Grow in your faith while you grow your business. Our globally accessible online training and structured local chapters of like-minded believers will keep you focused on what matters most. By combining online training and webinars with local chapters, we provide you with the best of both worlds, digital and local faced-to-face networking. 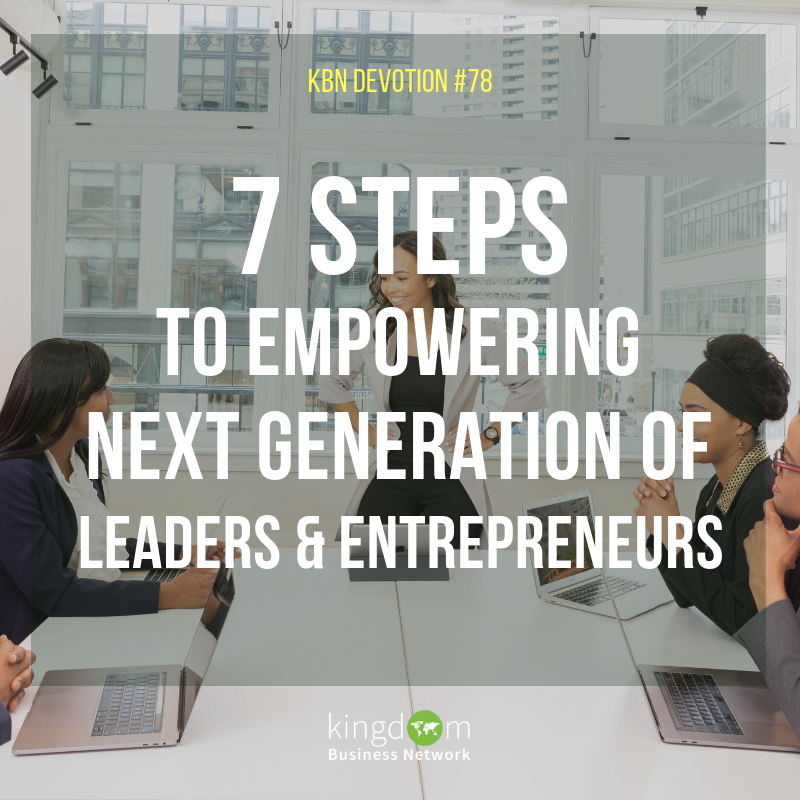 "KBN has benefitted me by breaking down many mindsets which limited my potential. My time with the KBN team has opened my mind to imagine God given promises for me to exercise the authority given to me. It has also shattered the myth that Pastors are not business people which has launched me on a personal journey to develop a plan for financial independence." "Over the years KBN has been very valuable to me and my business. It has been a source of encouragement, knowledge, wisdom and revelation. Connecting with other like minded people and great teachers has also been of great benefit. I would highly recommend KBN to any Christian entrepreneur or business." 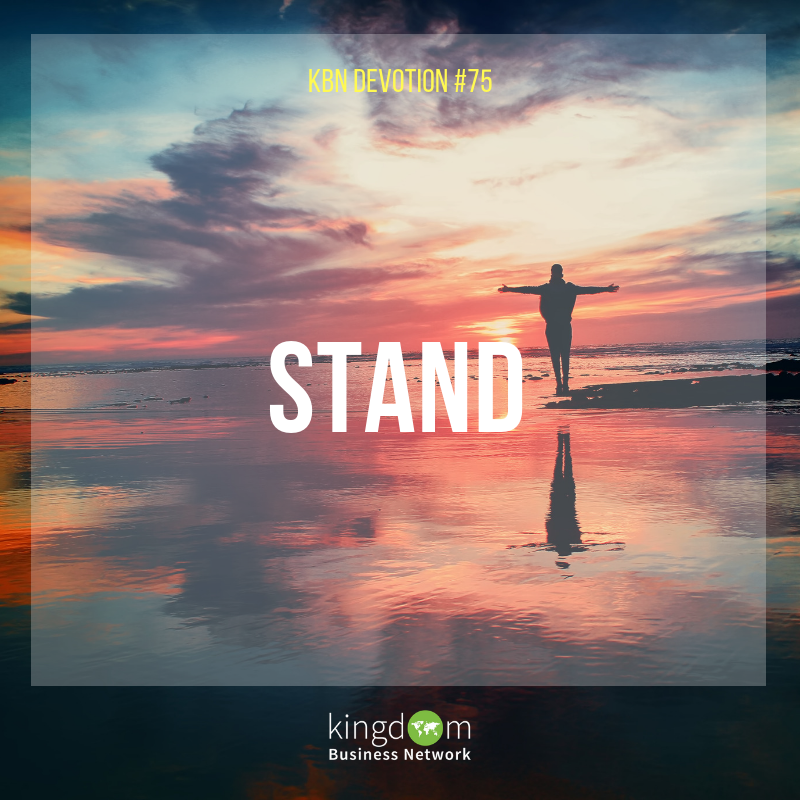 "A few years ago I watched a video that Mathew from KBN talking about Christian Businesses doing ministry together and what we could achieve together. This inspired me to reach out as I am always trying to do the best in business and i wanted to help others do the same. Being part of KBN, helps with networking opportunities but it is more than that. Helping other business owners and entrepreneurs to grow their business by helping them with advice and sharing our own success and failures to help each business thrive. It is great being in this environment where we don't see each other as competition but allies in the global market." Monthly webinars, online resources and podcasts on growing your business biblically, plus discounts on exclusive training and coaching. Get connected and supported with the KBN locals. Our partners section lists all current Chapters around the world.